If you frequently download from the internet, this app can help you manage the download tasks and the data your receive. Think you don’t need extra software for managing internet downloads? If your web browser gets only an occasional workout transferring files one at a time, you’re probably right. But if you frequently pull down multiple things at once, you could certainly benefit from a management utility. In years past, the choice was simple: Yazsoft’s excellent Speed Download tackled everything you could throw at it with a familiar, iTunes-style user interface. But in early 2014, the developer suddenly called it quits. 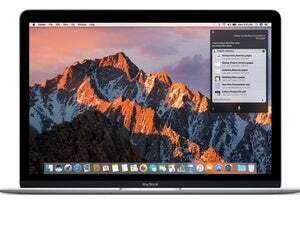 The application continued working until OS X El Capitan 10.11, at which point I finally had to say goodbye. Yazsoft did recommend an alternative to Speed Download, but it wasn’t quite the same. This supposed heir apparent wasn’t as user-friendly, and worse yet, the user interface was downright ugly. 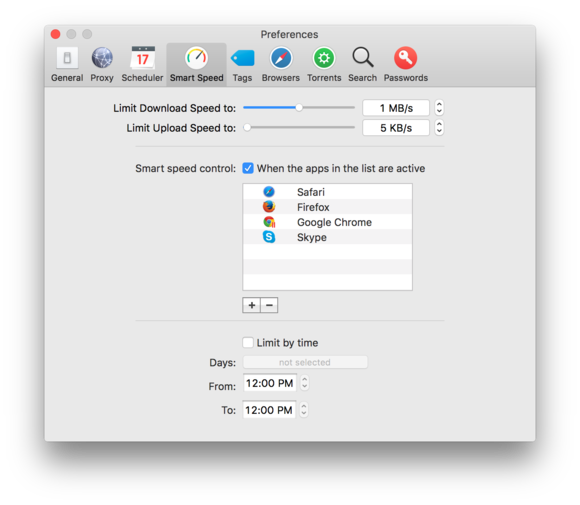 Manage file downloads from the internet in style with Folx 5, a free, lightweight Mac utility. Folx is a free download manager I’ve tried several times since the demise of Speed Download, but could never warm up to. While cleaner overall, the UI deviated radically from what I was used to, brazenly flaunting a terribly out-of-place woodgrain background that hung around long after Apple’s obsession with skeuomorphism went out of style. Earlier this year, Eltima Software announced the release of Folx 5 with a completely redesigned, Retina-friendly, and—at last!—eye-pleasing UI. But it’s not just the absence of that faux woodgrain that has made Folx a utility I have come to depend on daily. Before downloading, users can select a range of options, including scheduling transfers for a later time, smart tags, and how many CPU threads to use to help speed up the process. For starters, Folx includes a plugin to “catch” downloads from Safari, Chrome, Firefox, or Opera browsers, allowing the application to take over downloading chores. This is important, because Folx splits transfers across two threads to help pull files down faster; the plugin also works more reliably than Speed Download ever did. If a download is interrupted for any reason, the software will automatically resume from where it left off. 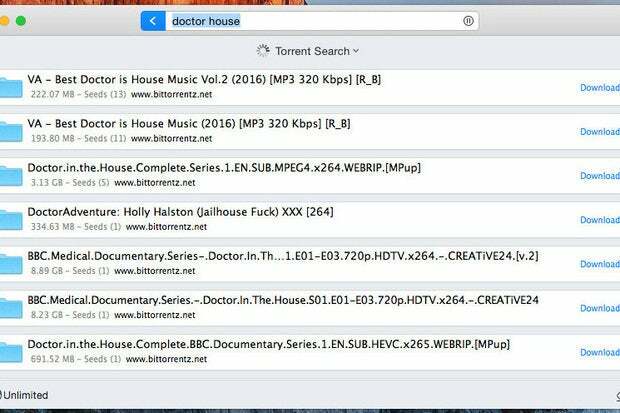 In addition to managing browser downloads, Folx 5 is also a full-fledged torrent client with support for magnet links. I’ve always been partial to Transmission for downloading the occasional torrent, but Folx is more straightforward and easy to use. Downloads can also be assigned with one or more tags, making them easier to find in the list by clicking on only the entries you want to view. For complete control over transfers, use Folx 5’s Smart Speed setting or manually choose the speed on a case-by-case basis. As feature-packed as the free version is, the highly recommended $20 Pro upgrade elevates Folx 5 to a must-have. Downloads can be split across up to 10 threads, with on-the-fly granular control over the desired transfer speed for each task by clicking on the gauge icon in the lower left corner. The upgrade also turns Folx into a YouTube downloader simply by pasting a URL and selecting the desired quality setting, which includes a handy audio-only option for music lovers. Perhaps the greatest argument for upgrading Folx is the ability to schedule downloads for a more convenient time; late at night while you’re asleep, for example. This can be done on a case-by-case basis as downloads are queued, or on a global basis from the Preferences panel. Eltima has thoughtfully added auto-complete options to quit the application, sleep or shut down the system when finished. As much as my relationship with Folx has changed, there are a few things I’d still like to see. One is a button to clear completed downloads from the list with a single click; currently, you have to Control-Delete on the keyboard to accomplish this task. The menu bar agent is also surprisingly sparse, and could benefit from controls for scheduling, transfer speed, or a progress indicator for when the main app is hidden. 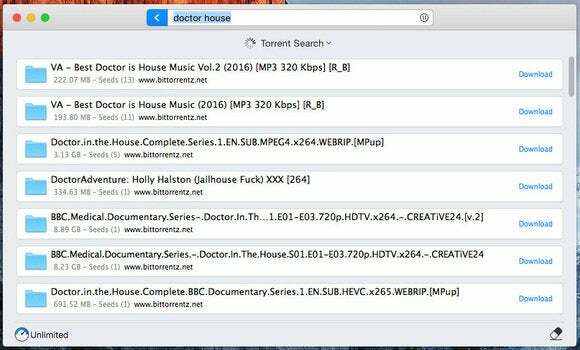 With a $20 Pro upgrade, Folx 5 can not only download torrents, but also search for them as well. It took more than a fresh coat of UI paint to convert me into a Folx 5 evangelist, but if you download internet files with any kind of regularity, I recommend it highly—especially with Pro upgrade. Folx 5 is a full-featured download manager for OS X with smart tagging, wide browser support, and a built-in torrent client.